This is the third book in the Easy Money trilogy which discusses how what the world now calls the global financial crisis evolved in the aftermath of the real estate bubble bursting in the United States and other parts of the world. In this book, we will try to understand the various reasons behind the financial crisis, and also identify the different villains behind it. 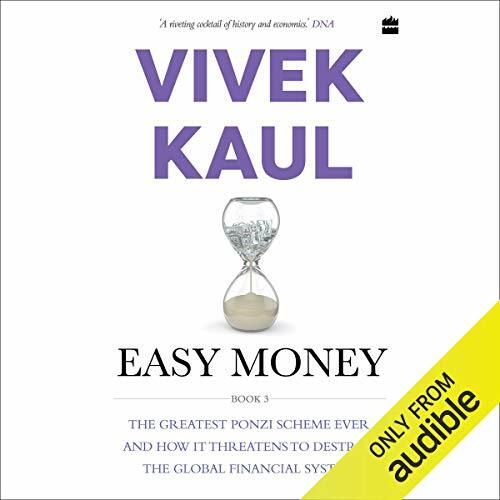 ©2018 Vivek Kaul (P)2019 Audible, Inc.